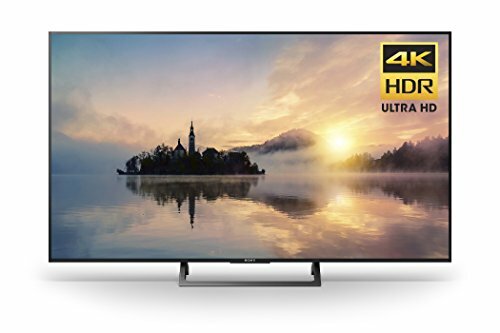 The Full HD LED TVs are known to offer an unmatched TV viewing experience. 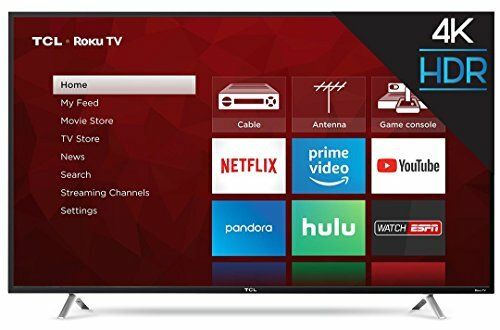 These televisions are much in demand and are thus being manufactured by various top television brands including LG, Sony, and Samsung among others. There are basically two types of Full HD LED TVs available in the market – Edge-lit LED and Direct-lit LED. 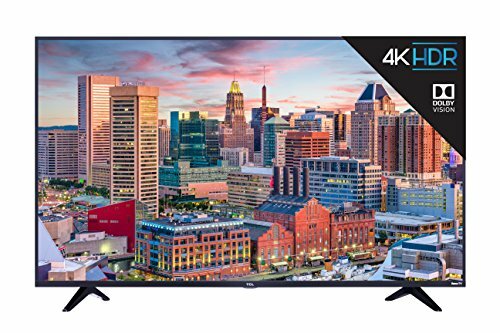 The Direct-lit Full HD LED TVs are known to offer superb picture clarity with vibrant colors, deeper blacks, and vivid details; these are known to offer better picture quality as compared to the Edge-lit Full HD LED TVs. Thus, it is recommended to opt for a Direct-lit LED HD TV to enjoy the high definition experience to the fullest. On the other hand, the Edge-lit LED HD TVs are sleek in design and are easily mountable. However, even the best of Edge-lit LED HD TVs do not match up to the picture quality offered by a Direct-lit one. These are especially disappointing in the scenes requiring deep black contrast as they miss out on intricate details. 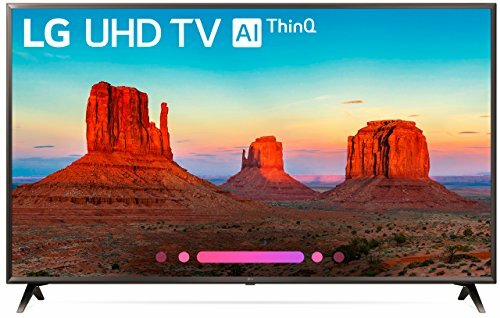 Both these variants of LED HD TVs come loaded with several smart features. 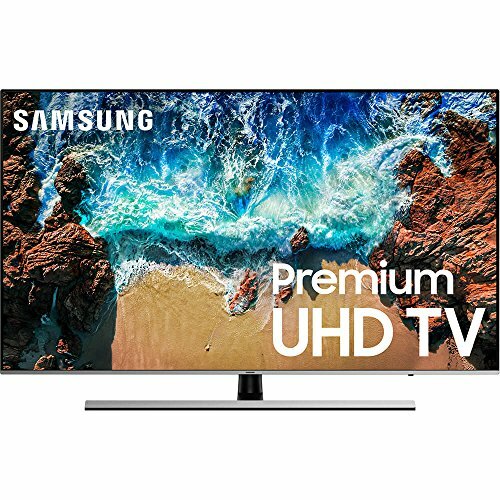 You may go through our compilation of the best of Full HD LED TV models from different brands to have a better understanding of what each of these has to offer.